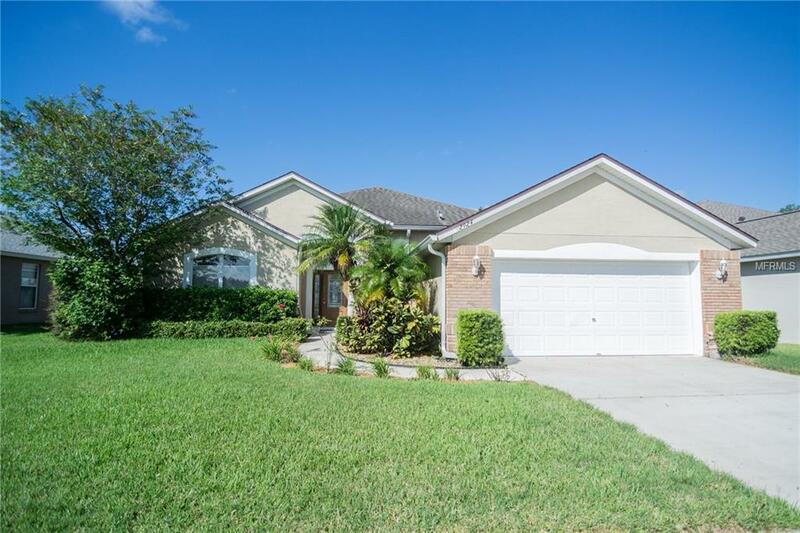 This fantastic 4 bed 2 bath home is nestled in the quiet neighborhood of Aloma Woods. 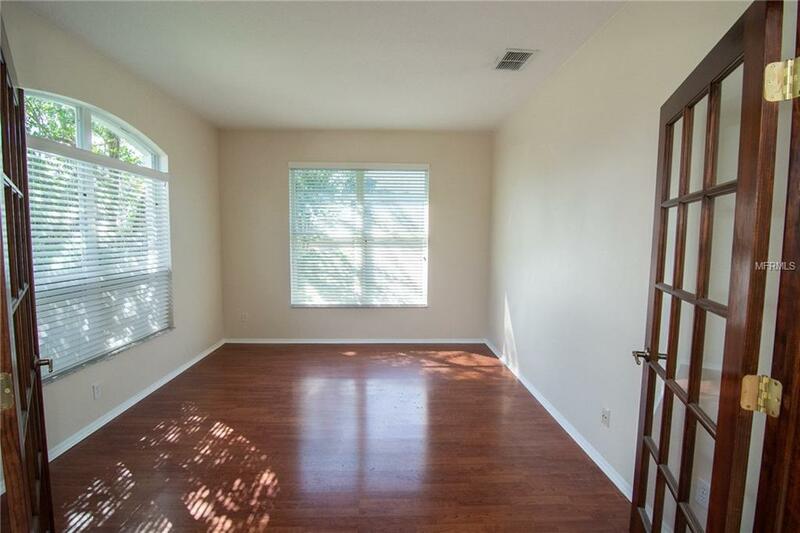 An open floor plan, along with views of your pool and pond, welcomes you home daily. 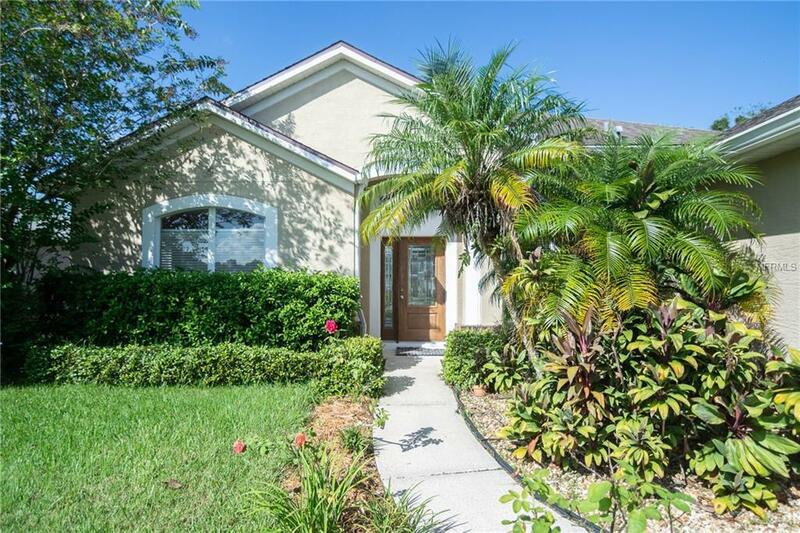 You will love spending evenings under your very own screened-in lanai and pool overlooking a tranquil pond. The home features a large master bedroom with walk-in closet and master bath, three additional spacious bedrooms and a bonus room. 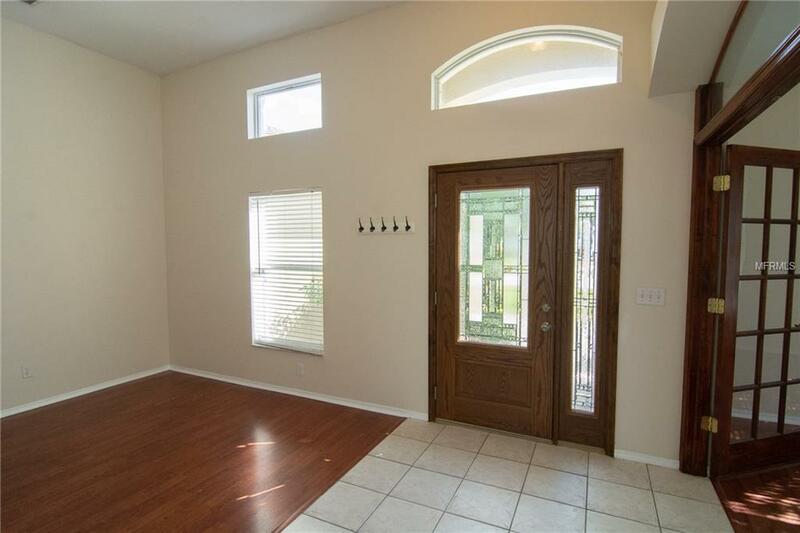 Current owners added double doors to the den, making it a roomy home office. Also NEW CARPETS installed in all 4 bedrooms 2019. A 2nd full bath leads outside to the lanai and pool areas, for easy access during those summer fun days. Great community pool and playground, fantastic Oviedo schools! Conveniently located near 417 and minutes from shopping and dinning. Come by and make this wonderful home yours today!